Secondary damage from a flood or broken pipe happens when the damage isn't cleaned up quickly. After 24 hours of water intrusion your home or business will start to experience mold growth. 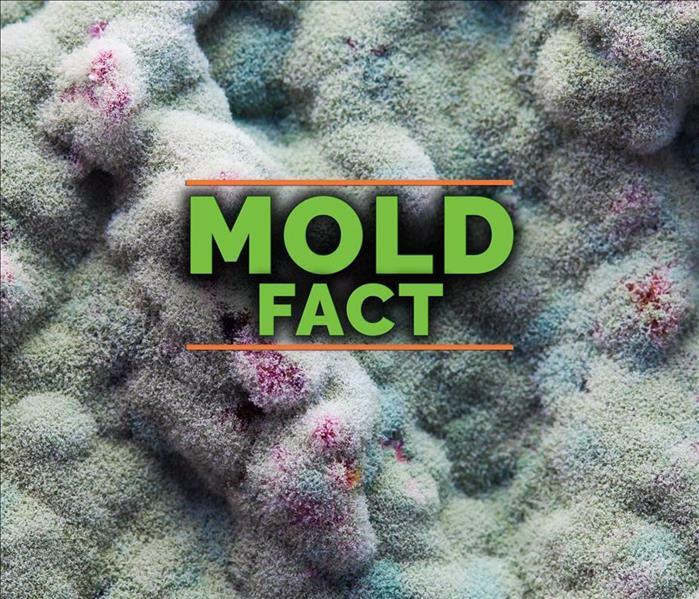 Mold is always present but it does not grow without moisture. The moisture and humidity from water damage is all mold spores need to begin growing and creating more mold on your property. SERVPRO of Redlands/Yucaipa is certified in mold damage cleanup. We wear the right protective equipment to keep us safe during mold remediation. We also use containment practices to keep the mold from migrating to the unaffected areas of your home or business during the cleanup. We live and work in this community too; we might even be neighbors. As a locally owned and operated business, SERVPRO of South Redlands / Yucaipa is close by and ready to help with your mold-damaged property.